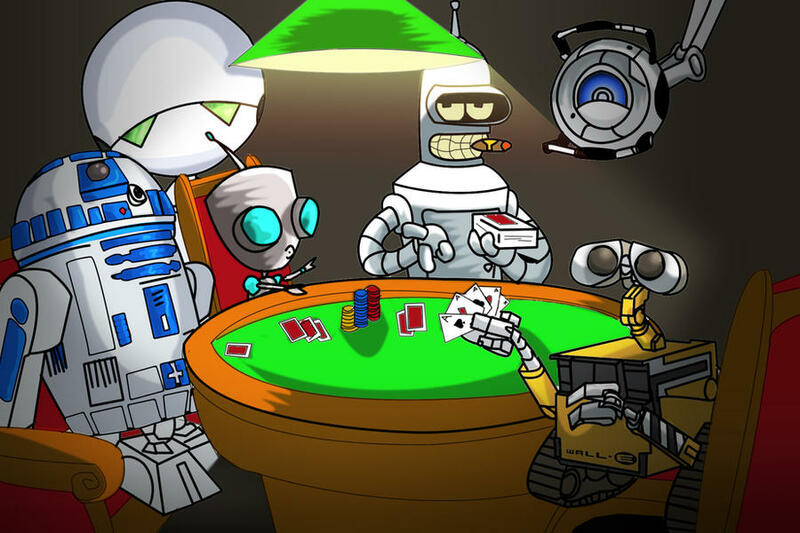 Shanky Technologies Poker Bot Support Forum | General Category | Marketplace: Profiles | Topic: MTT CHAMP - FOR SALE BY OWNER 0 Members and 1 Guest are viewing this topic. AntonioGA, no this profile is not available for now as the owner has vanished. We will see if he ever returns. vnsmalley, I do not know what game you are trying to pull. First you say you bought the profile and I ask you to provide a screenshot as proof. Now you are asking to buy the profile with a Visa. You sound too shady for me to send it to you. I'm sorry I haven't been around much. Never saw any paypal receipts for sold profiles come in. I was using another one of your profiles, not the champ, but I noticed an issue. You have included opponentsonflop into a lot of your cbet code and raise code on the flop. I was wondering why specific actions weren't triggering and I realize the issue. Opponentsonflop only works for code on the turn and river. It specifically mentions this in the PPL guide. That is why these actions weren't initializing. I checked out the MTT champ profile again, and sure enough, there are many instances of opponentsonflop variable being used on the flop which will prevent those actions from occurring. Now, luckily, most of the time the code further on down will activate for made hands, so it's not as big of an issue as one would think, but it still remains an issue. The fix is simple. For all instances of opponentsonflop = being used on the flop, just change it to opponents =. However, you also include instances of using the variable correctly on the turn, so it prevents someone from just doing "replace all" since we only need to fix the flop code. just open the file, search for "opponentsonflop" and replace it with "opponents" ? Look at the last two lines. You do what you mentioned for instances where it occurs on the flop code, but not the turn code. is it possible that i need to change it 3 times? line 1359, 1361 and 1363? I'll look later (after work) and get back to you on exact lines. Okay, I'm not going to go over each instance, but the first instance starts at line 1352 and the last instance in the flop code is line 4127. Between those, there are many instances. I recommend doing "replace" (Control + H) in notepad, search for "opponentsonflop" and replace with "opponents" to fix for all instances in between lines 1352 and 4127. Beyond line 4127, the opponentsonflop variable is used correctly and should not be changed. Mr Phil, could you give the author a gentle nudge please? Just paid $19 thru Paypal so how do I get my software? Paid $19 using PayPal several days ago but have not received my MTT Champ download yet?? Paid Receipt number: 50V68099T6980410N. Thanks pls send to my email. Below is my receipt for payment via PayPal for your software which I have not received??? Looking forward to sinning with it. TRANSACTION ID please. This receipt number pulls up nothing.